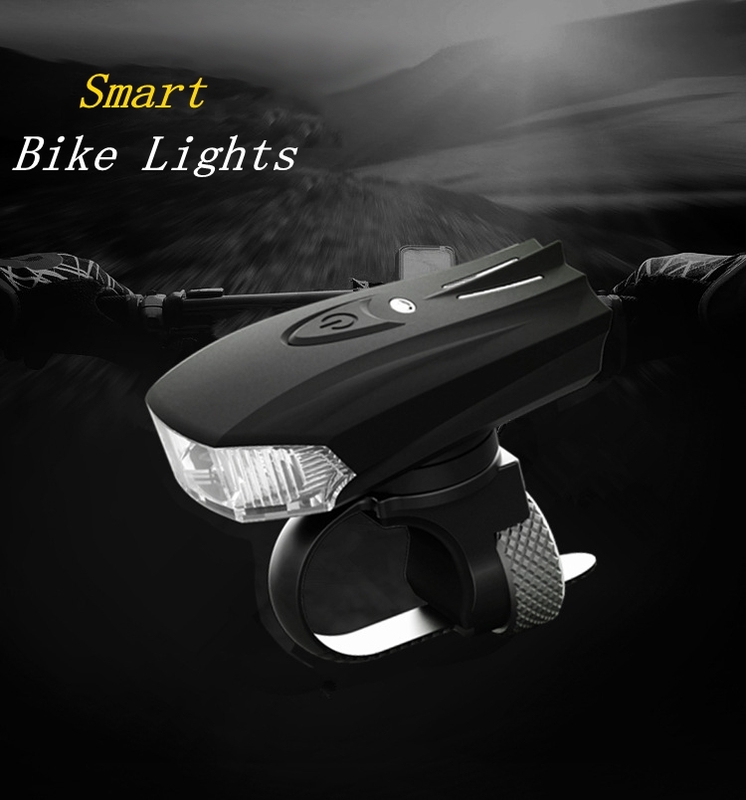 Light sensor,ambient light darker,stronger light lighting. 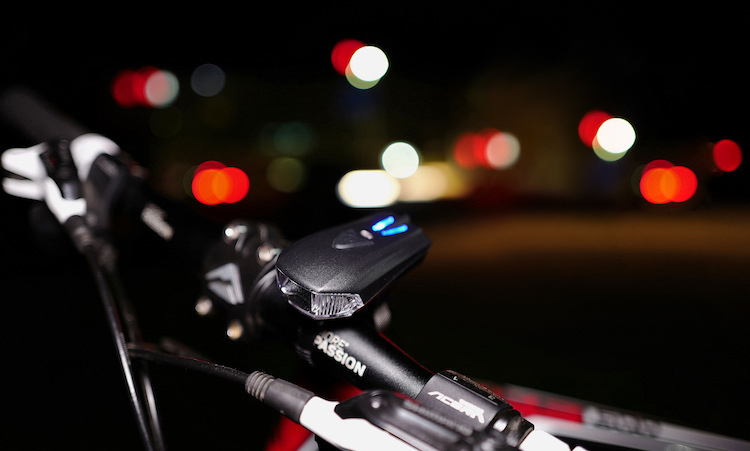 Shock sensor,when light turn off,go on riding,the light will turn on,if you forget to turn off the light,after 3 minuters,it will be turn off itself. Power save,aurora mode can be used continuously for 2 hours and power saving mode Release 6 hours. 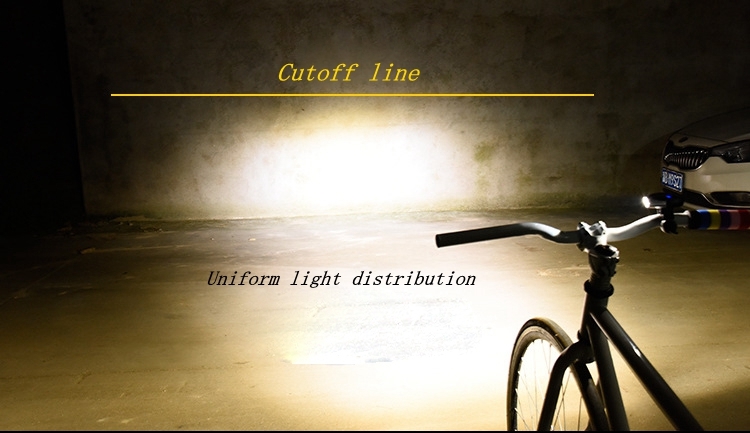 Cutoff line design,according to the German StVZO bicycle headlight authenticate. Ultra-wide 180-degree reflection ring technology,high performance and low power consumption. Recommended use for night riding,mountain bike,fixed gear bike and so on.